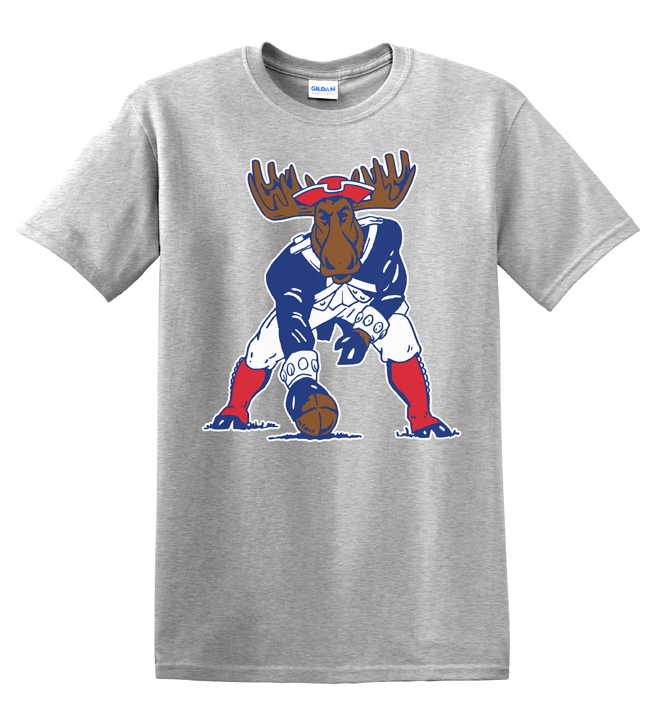 Stars, stripes, classic American colors and a moose! 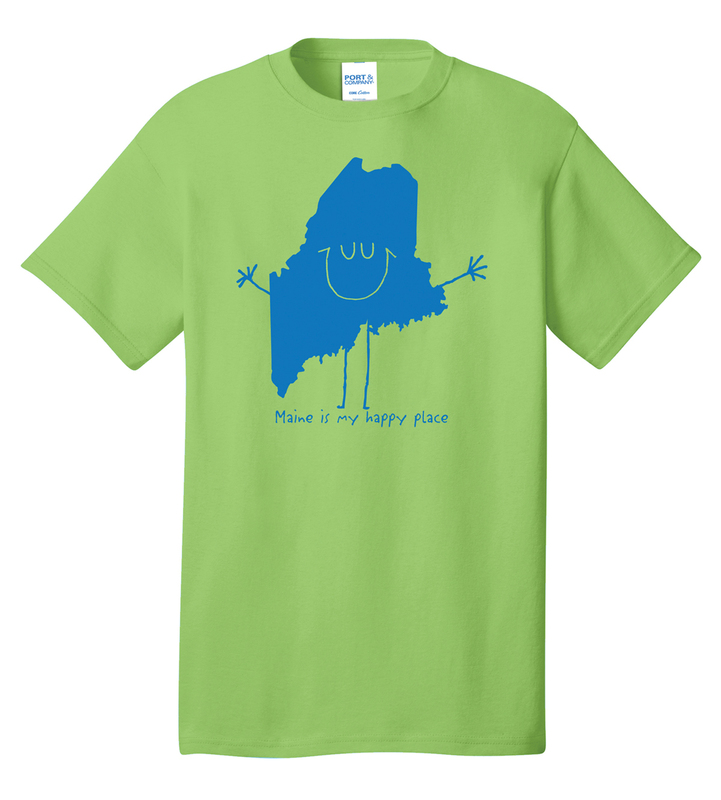 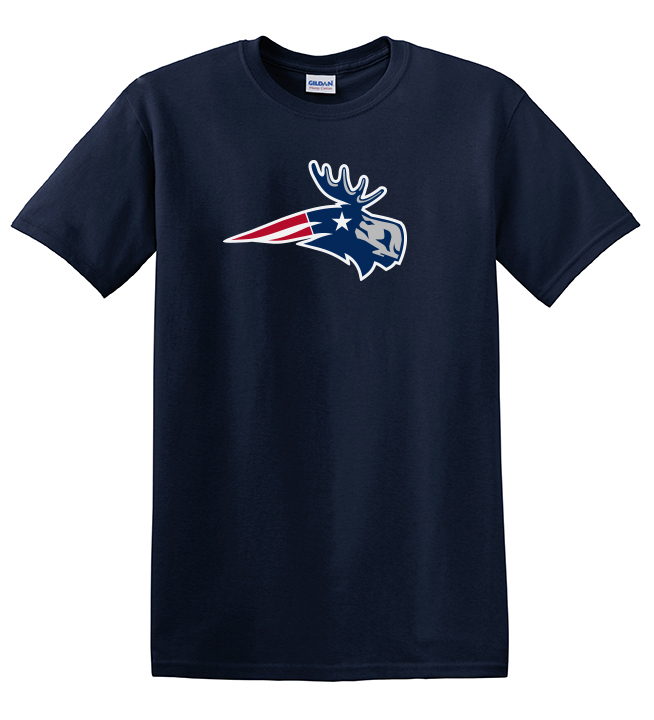 Show off your New England pride with this “patriotic” moose. 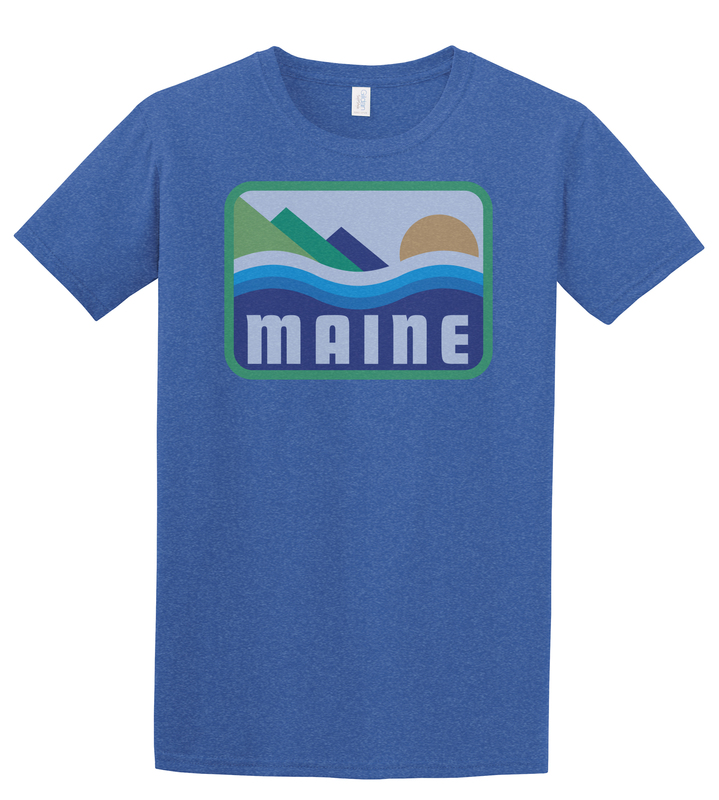 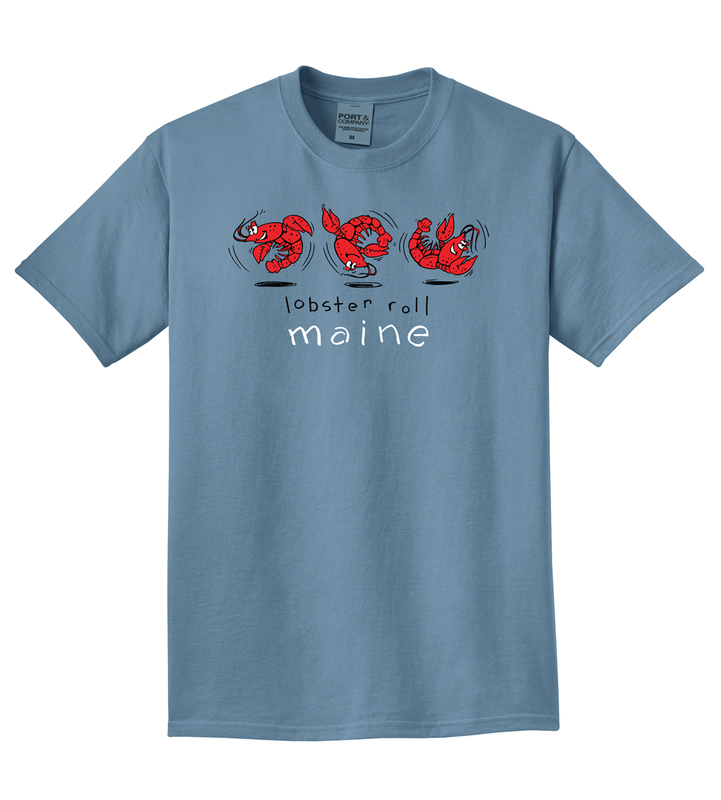 Printed on Gildan classic wash shirts, for that brand new crisp, out of the box feel.